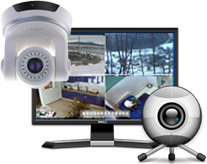 Installed it on my PC, entered all IP-Cam data, and the system worked flawless! 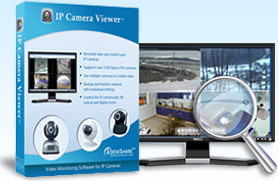 Congratulations, this is a great software for everybody with a security camera. 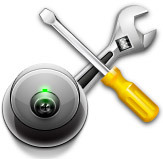 I wish I found this sooner, it would have saved me uncounted hours with the built-in client on my IP camera!